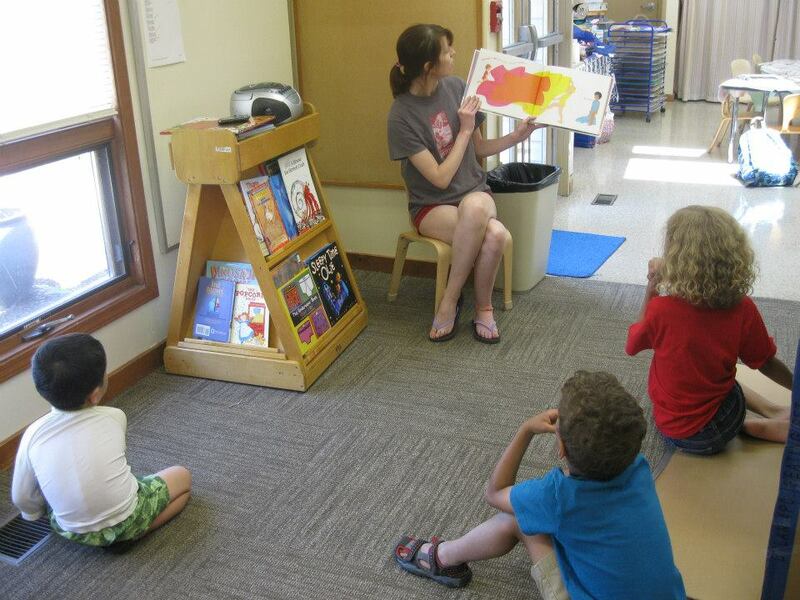 Christ Lutheran Tot Program is one of many programs offered at Christ Lutheran Preschool, a non-profit Christian early education school in Vernon Hills. The Tot Program offers an introduction to early childhood learning and prepares your child for the next natural step into our preschool programs. 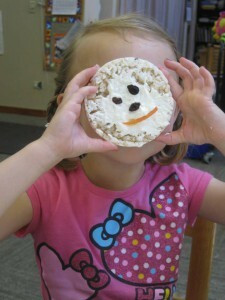 We provide a fun and happy environment for your child’s first preschool experience. Experience has shown us that this program helps for a smooth and quick adjustment into a preschool routine. Call us today for a tour and find out what makes Christ Lutheran Tot Program so special! Please call Kathy Davis, Director, to arrange a visit – 847-367-5791. Our objective is to stimulate young children to love learning and to provide a fun and safe early childhood educational experience for every child. Tot Program offers a child-centered developmentally appropriate program for 2 ½- 3 year olds. Our focus is on Christian orientation of school activities. We recognize each child as a unique individual creation of God. In our positive school environment, children will learn responsible behavior and concern for others in a group setting. Our aim is to provide a learning environment rich in discovery and experience. Our curriculum identifies goals in important areas of development through the use of enrichment programs and monthly themes. With our Bible Kids enrichment program we present stories of the Bible through music, flannel board stories, prayers and projects both group and individual. Children use many forms of media for self-expression, including rhythm instruments, marching, dancing, finger-play, and of course singing. Our children present a musical program for their families at Christmas time as well. In addition to the dance and music, we present monthly themes that feature artists and art styles for the children to discover at simplistic levels. Children develop their fine motor skills with the introduction of painting, gluing, coloring and using markers and crayons. Simple principles of science are explored monthly in a hands-on approach. We cover topics such as magnetism and floatation in a fun and inviting manner. The children love creating simple foods with us during this creative cooking time. Concepts of measuring and following directions are explored with them as we make enjoyable treats to eat in class. The warmth and wisdom of Christian adult teachers helps provide a rich learning environment. Our certified, senior staff has completed safety and background checks.